It’s finally time to drive your dream car. 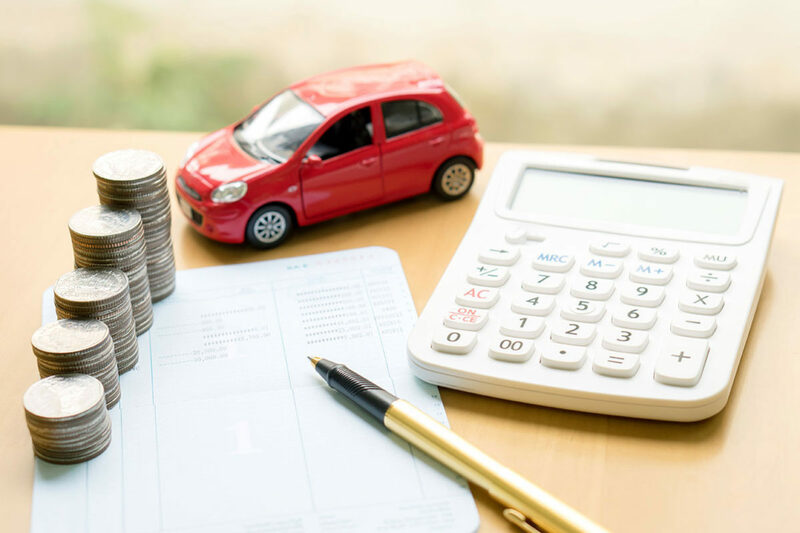 We will help you find the vehicle finance best suited to your needs. Contact us via the form below and one of our expert consultant will be in touch to setup your vehicle finance. *Required. By submitting this form you agree that you are requesting vehicle finance. You will be contacted within 48 hours by a sales consultant to confirm your booking.